Première Hotel is located at Bandar Bukit Tinggi, Klang. With 250 rooms and suites, including three floors of Executive Club floors. The Klang's latest addition of business hotel is very close to the city’s main shopping, local attractions, and business district and entertainment hub. Première Hotel offers six event venues and a pillar less 1,125m2 Grand Ballroom, one of the largest ballrooms in Klang. The venues are well-appointed with state-of-art equipment suitable for private functions, seminars, business meetings and wedding banquets and able to accommodate up to 1,500 guests. The business hotel recreational facilities include an outdoor pool with sundeck, fully functional gym, exotic Sante Spa and three dining options namely The Buzz for local and continental fare, Royal Gourmet for chinese cuisine and Ichi Poolbar@One for Japanese-fusion bar. Ezi Hotel Klang located at Klang area. Hotel offers strategic location and east access to the lively city has to offer hotel require around 1hour 8-minutes drive away from Kuala Lumpur International Airport. Hotel offers wide range of services and facilities to ensure guest have a pleasant stay. 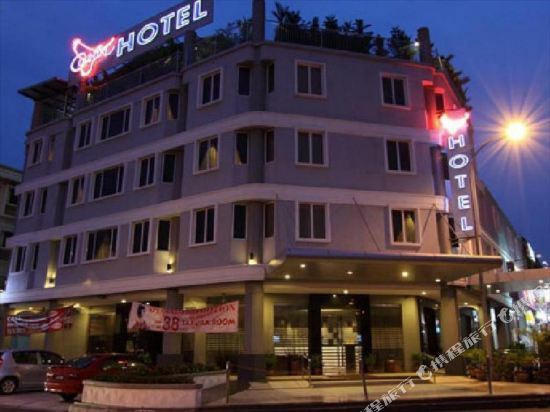 With it strategic location and convenient accessibility, it made hotel one of the ideal place of stay for both business and leisure travelers in Klang area. Located in Klang, 600 metres from Hospital Tengku Ampuan Rahmah Klang, Rock & Roll Hotel boasts a sun terrace and views of the city. All rooms are equipped with a TV. Certain rooms have a seating area for your convenience. All rooms include a private bathroom fitted with a bidet. Rock & Roll Hotel features free WiFi throughout the property. There is a 24-hour front desk, a shared lounge and hairdresser's at the property. The nearest airport is Sultan Abdul Aziz Shah Airport, 18 km from Rock & Roll Hotel. Located just a 2-minute walk from Arunamari Specialist Medical Centre, Hotel Centum operates a 24-hour front desk and offers comfortable air-conditioned accommodation. Free Wi-Fi access is available in the entire hotel. Fitted with tiled flooring, cosy rooms are simply furnished with an electric kettle, wardrobe, a satellite TV and ironing facilities. Each room comes with a private bathroom offering a hairdryer and shower facilities. Hotel Centum provides daily newspapers, and chargeable public parking for guests who drive. For meals, a selection of local and international dishes is served at the restaurant situated within a 3-minute drive away. The hotel is a convenient 3-minute drive to Bukit Tinggi town area and Jusco Bukit Tinggi. The Kuala Lumpur International Airport is approximately a 45-minute drive away. 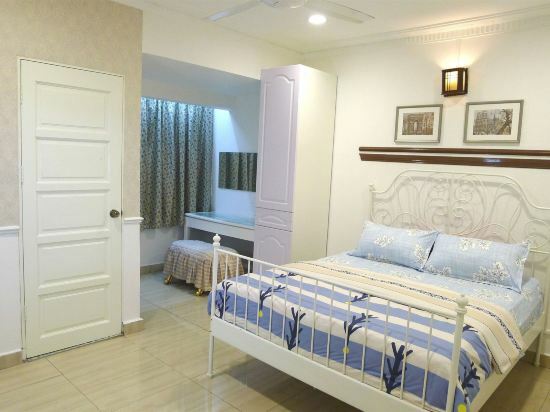 Country Hotel provides elegant, air-conditioned rooms with free toiletries and bottled water in Klang, Selangor. It features a café and a 24-hour front desk. Wi-Fi is free in the entire hotel. All rooms are equipped with a flat-screen TV. Some rooms also have a tea/coffee maker. Ironing facilities are provided on request. The all-day dining Country Cafe serves delicious local food as well as Western dishes. Luggage storage services are available at the front desk. The hotel is located, a 10-minute walk from Bukit Raja Shopping Centre. It takes about 20 minutes by car from the hotel to Pulau Ketam Ferry Terminal. Kuala Lumpur International Airport is an hour’s drive away. If you want to stay at the best hotel in Klang, Trip.com is here to help! Looking for hotels in Klang? Trip.com is a great place to start. Klang may not be a metropolis, but there are still great hotel options on Trip.com. Klang is a quiet city. You'll definitely feel relaxed during your visit. Klang does not have civilian airport. You can fly into a nearby city and come here using another method of transportation. It's easy to travel by bus in Klang. There are buses to surrounding cities available every day. Although Klang is not a large city, there are still hotels with great value for your money. When looking for hotels in Klang, there are likely good options at a nightly budget of just 24 USD. There are 1 four-star hotels in Klang at an average price of 56 USD per night. There are 1 three-star hotels in Klang at an average price of 15 USD per night. There are 4 two-star hotels in Klang at an average price of 17 USD per night. Unique local hotels in Klang provide guests a unique and fresh feeling. 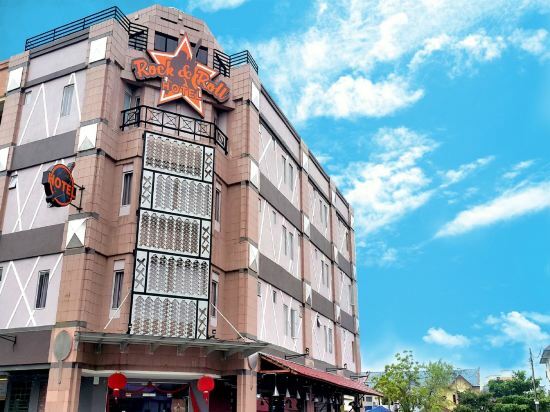 Rock & Roll Hotel is one of the most popular hotels in Klang. Ezi Hotel Klang is also one of the most frequently chosen hotels. In the city center of Klang, you'll have easy access to The Sri Nagara Thendayuthapani Temple. The most popular attractions for tourists in Klang are The Tropical Spa, Sultan Sulaiman Royal Mosque. 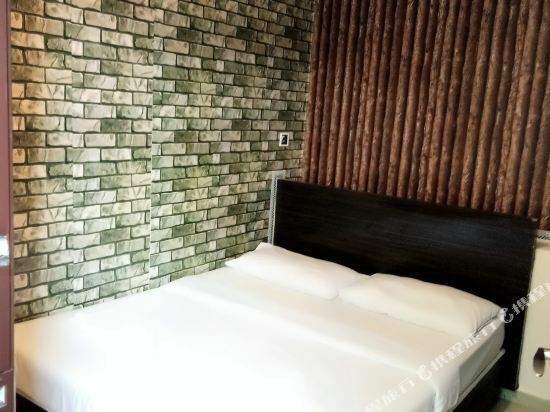 Klang hotel information & deal: Check out room rates, photos, a map and reviews of hotels in Klang and find the best deals on Klang hotels. Trip.com offers big savings on online reservations for Klang accommodation. Book Klang vacation packages and Klang tours with huge discounts on Trip.com!